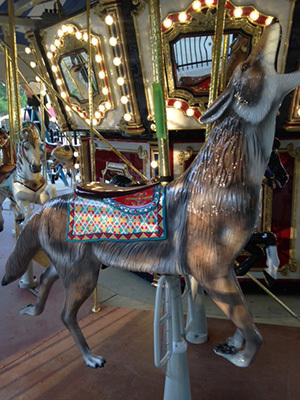 Adopt a Chessie’s Carousel Animal! 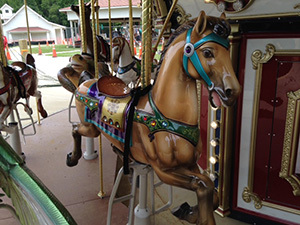 A new carousel, similar to that at Clemyjontri Park in McLean, opened July 8, 2017 at Springfield’s Lee District Park. 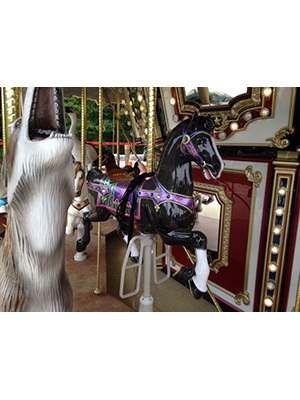 Located near Chessie's BIG Backyard play area and Our Special Harbor sprayground, this accessible carousel is a place which every child, including individuals with mobility issues, can enjoy. 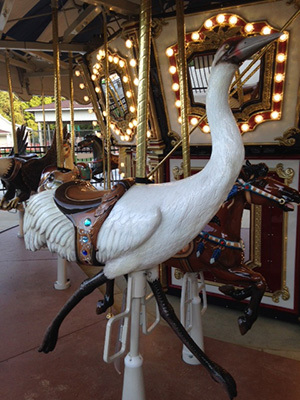 A $10,000 gift to the Fairfax County Park Foundation enables the donor to name and adopt a special Chesapeake Bay-themed feature such as a Hummingbird, Frog, Deer, Whooping Crane, Swan Chair, Coyote, Wheelchair Chariot and beautiful Horses! 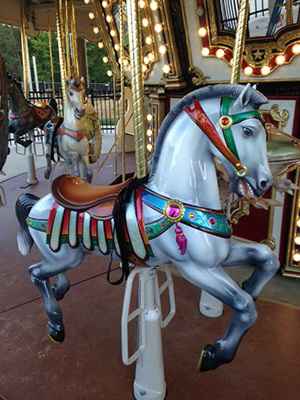 Call 703-324-8532 or email us! 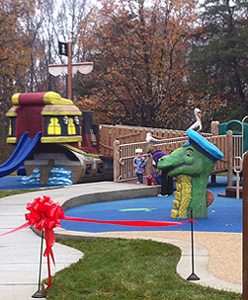 Nautical Cove play area features opened on November 16, 2013 at Chessie's BIG Backyard in Lee District Park. 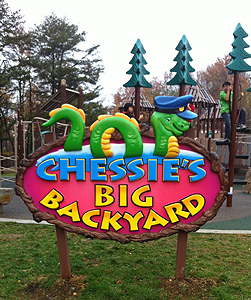 Chessie’s BIG Backyard a reality! 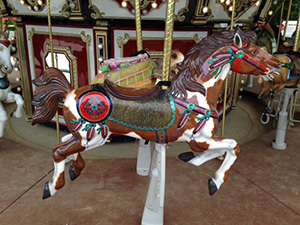 Sponsorship opportunities exist for major donors to fund elements of the facility which will be enjoyed by hundreds of thousands of children and family members each year. Questions? 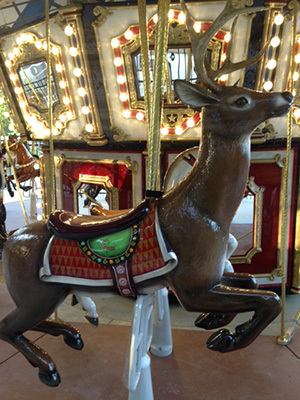 Contact us by e-mail or phone 703-324-8582. 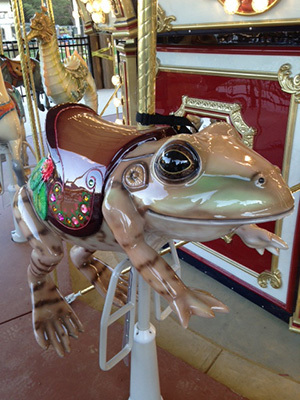 A Chesapeake-Bay themed playground will incorporate slides, swings and other equipment specially designed for use by all children, including those with special needs. Tiki Village play area is open. 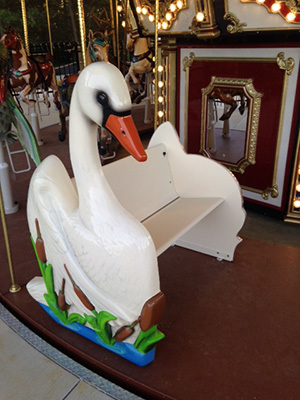 Nautical Cove play area for ages 2-5 is open. 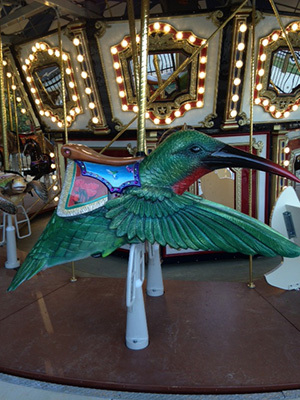 Fundraising for protective shade structure is underway! Watch these two short videos and be inspired by young Rohil Bhinge's fundraising work for the Nautical Cove. 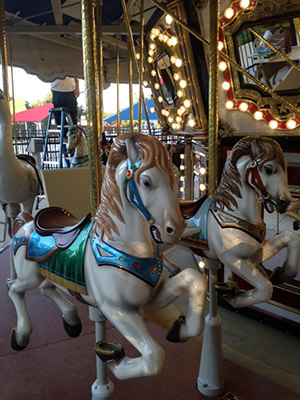 Start with 1st Fun Run and then 2nd Annual Fun Run for the benefit of the Nautical Cove. 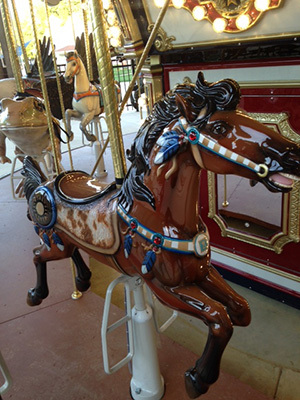 The Carousel with old-fashioned charm will be thoroughly modern in design and fully accessible. 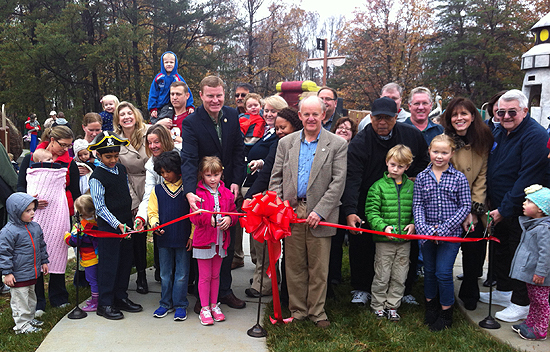 Photographs from the Ribbon Cutting for the Tiki Village, Chessie's BIG Backyard first playground area. 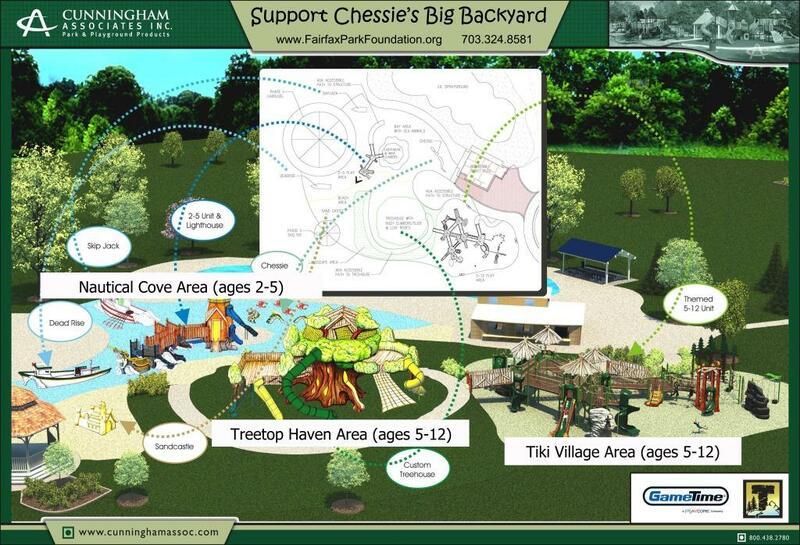 Photographs from the Groundbreaking for Chessie's BIG Backyard.